Not long ago Newquay was renowned as the Cornish capital of rowdy stag dos and drunken post-exam holidays. In an effort to become more family friendly, however, the town has been cracking down on everything from under-age drinking and street disorder, to fancy dress and offensive clothing such as mankinis. The plan seems to be working as another of Newquay’s nightclubs has closed, with its manager blaming the efforts to make the seaside resort more genteel. The town once boasted more than ten nightclubs, but the closure of Salt because of a lack of business leaves only three. Alex Simms-Rosser, who moved to Newquay early last year to manage the club, said that the town’s nightlife had been “crushed”. Efforts to clamp down on the party scene started in 2009, when two people died after about 10,000 teenagers visited the town in July for post-exams holidays. The following year, more than 20 “drunk and incapable” under-age holiday makers were sent home from the resort. 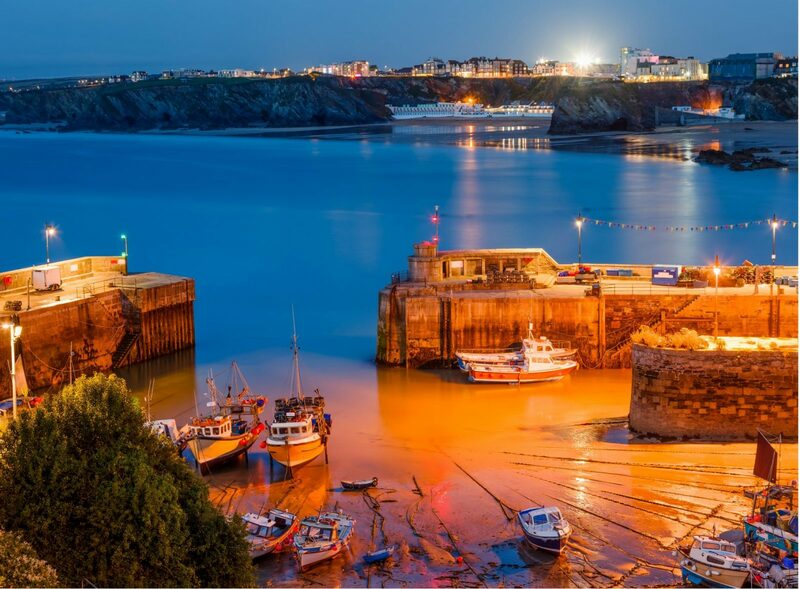 The Newquay Safe campaign, in which the police has joined forces with residents, councils and businesses, was extended in 2012 and a zero-tolerance approach was adopted.